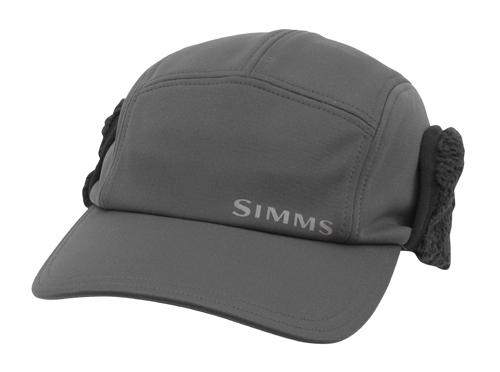 Simms new Guide Windbloc Hat is 100% windproof with 4-way stretch. This is the hat you need on windy winter days when you feel the wind chill rising. Casper, Wyoming men are going to need this hat to make the winter more bearable. Additional features are a cohaesive cord lock for an adjusting fit, interior grid fleece crown and high-loft ear flaps.